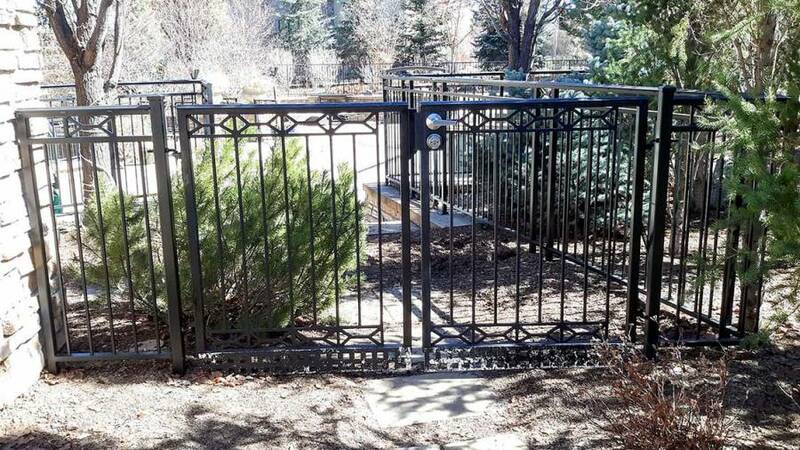 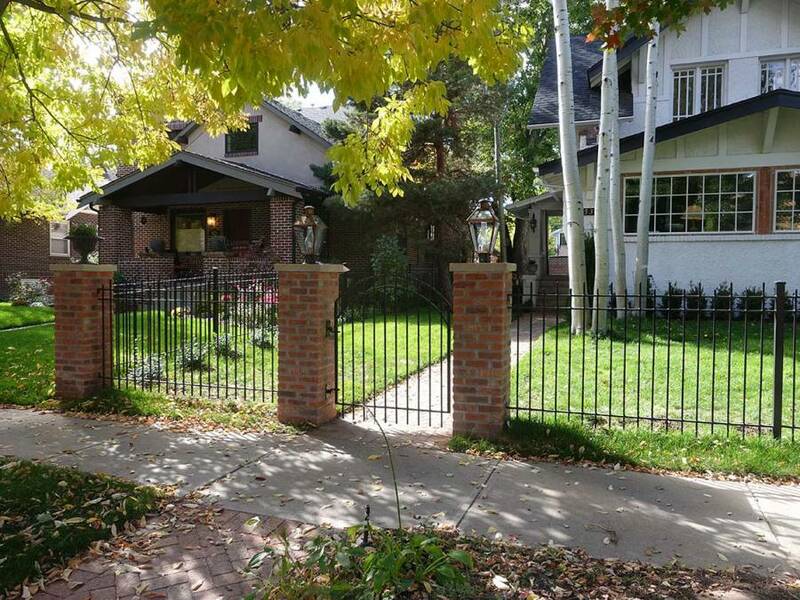 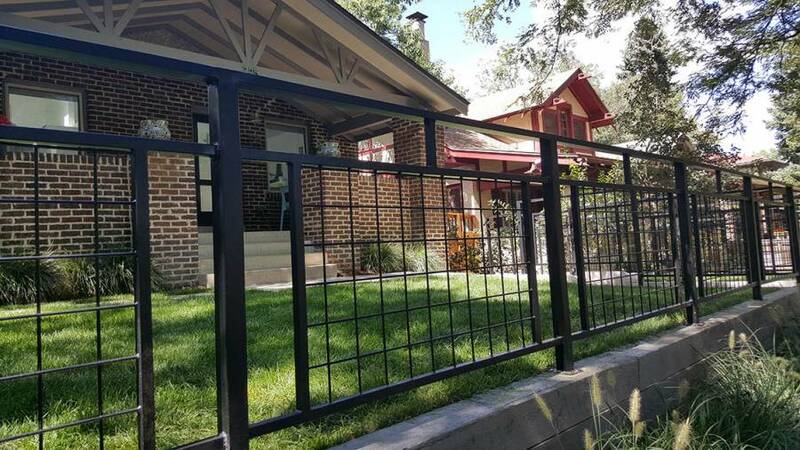 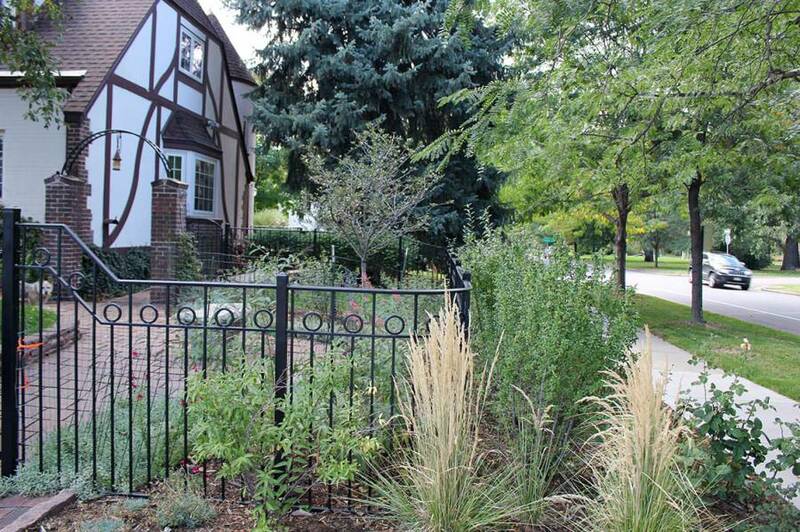 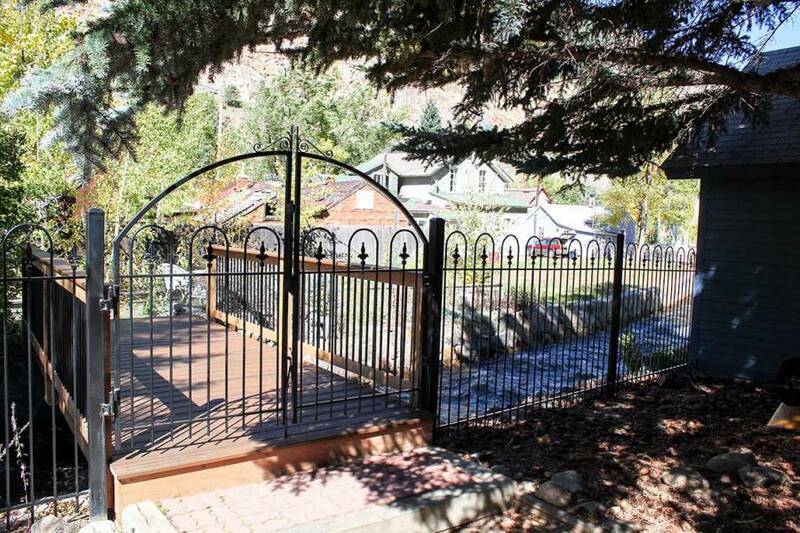 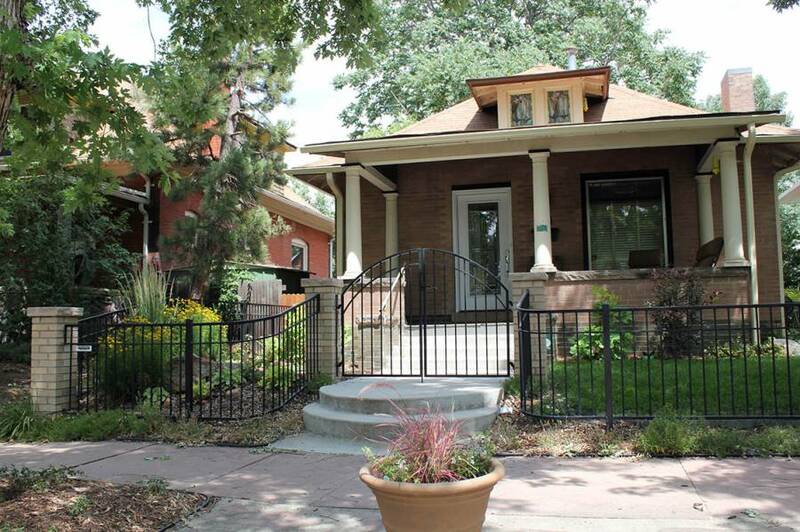 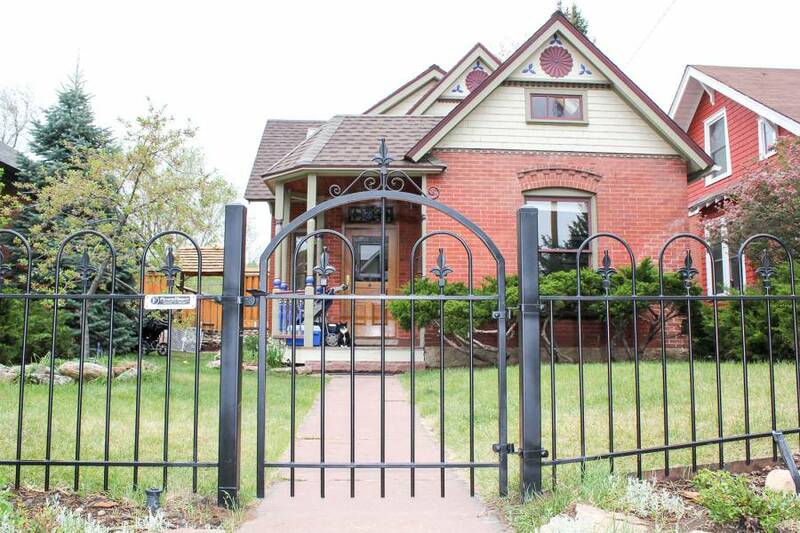 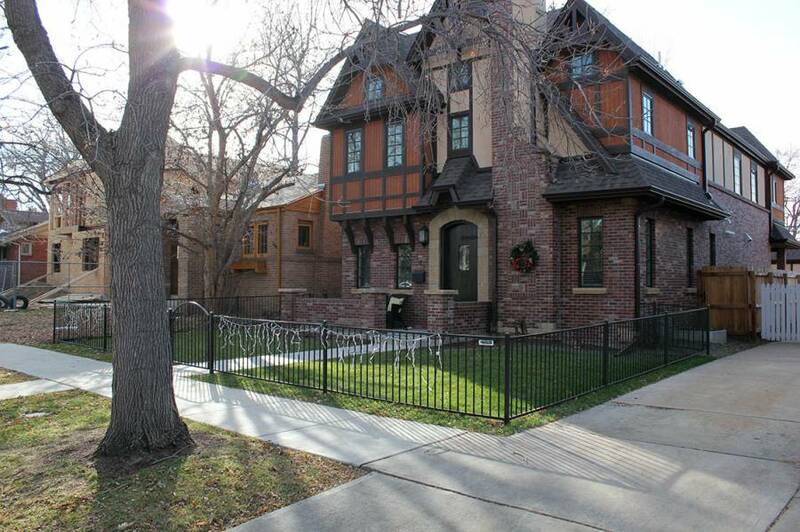 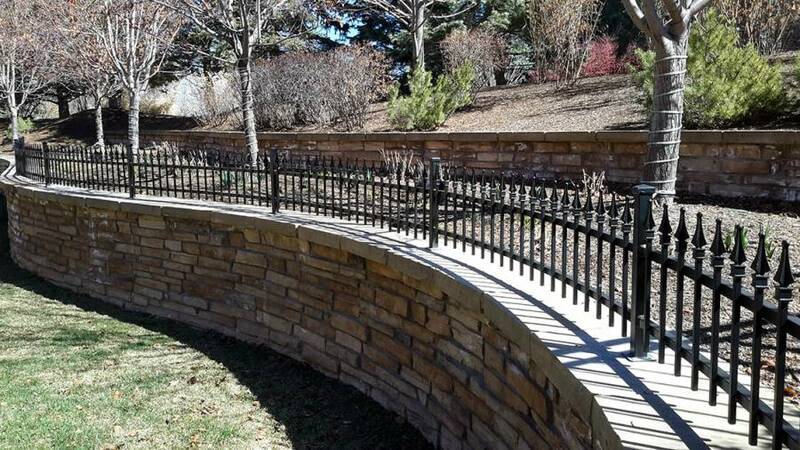 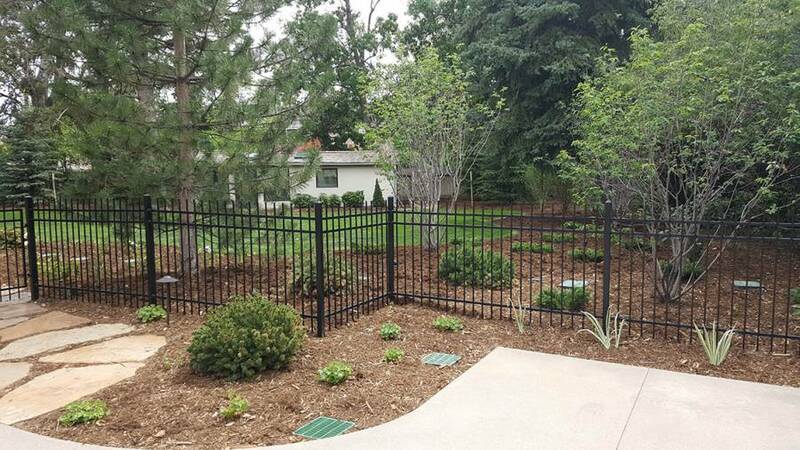 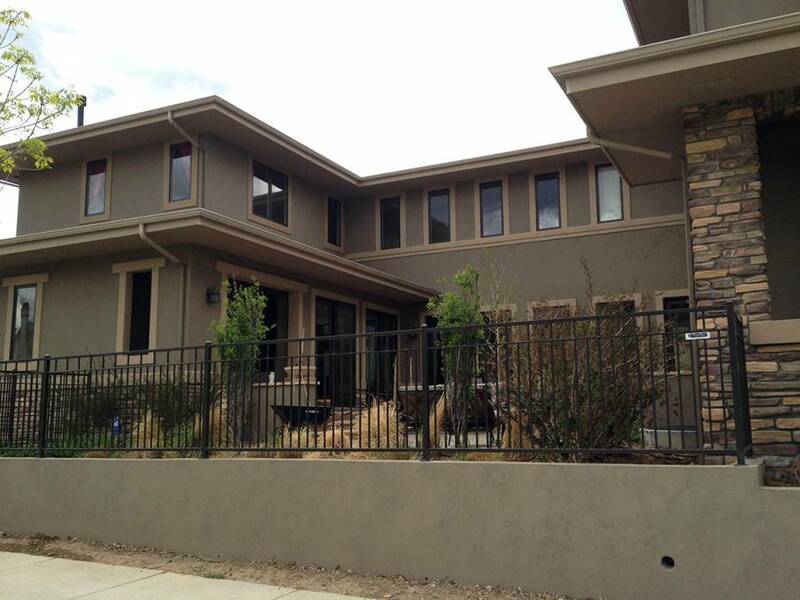 We design and fabricate traditional wrought iron to modern metal fencing – at our shop in Denver, Colorado. 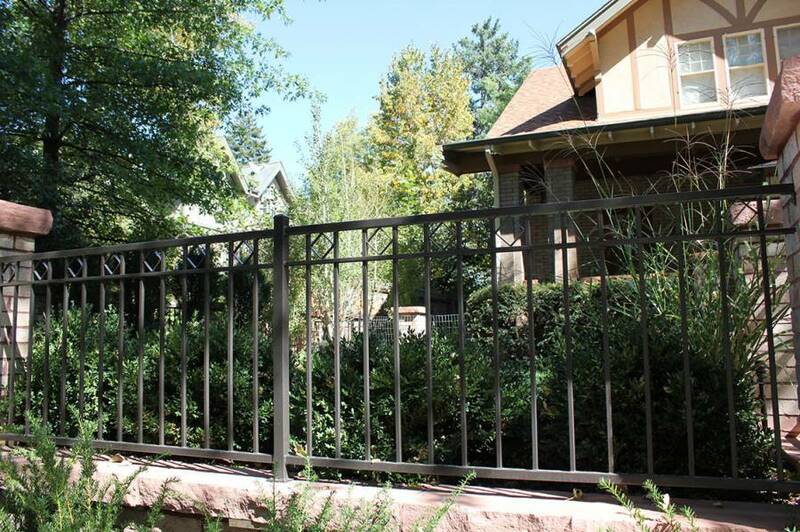 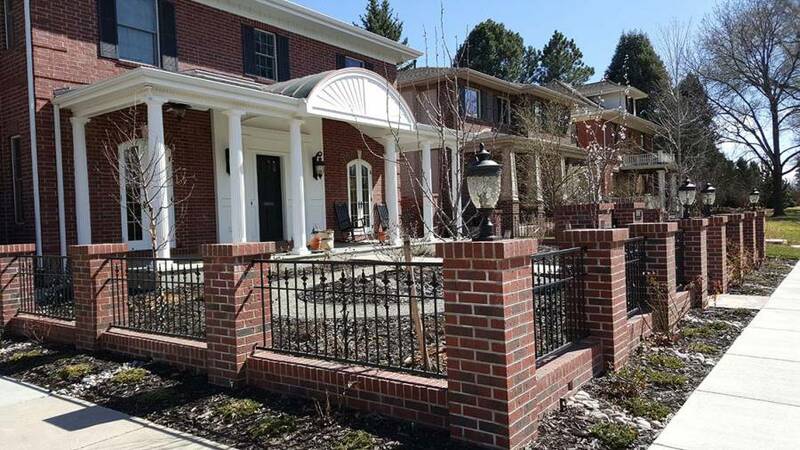 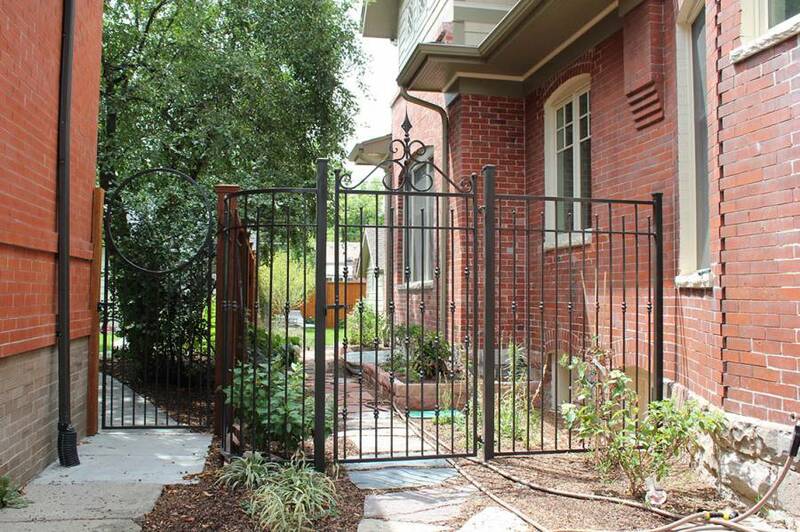 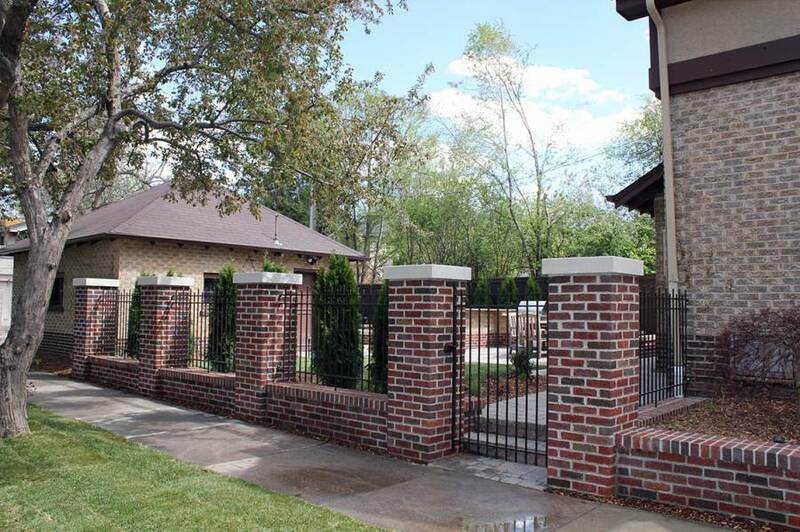 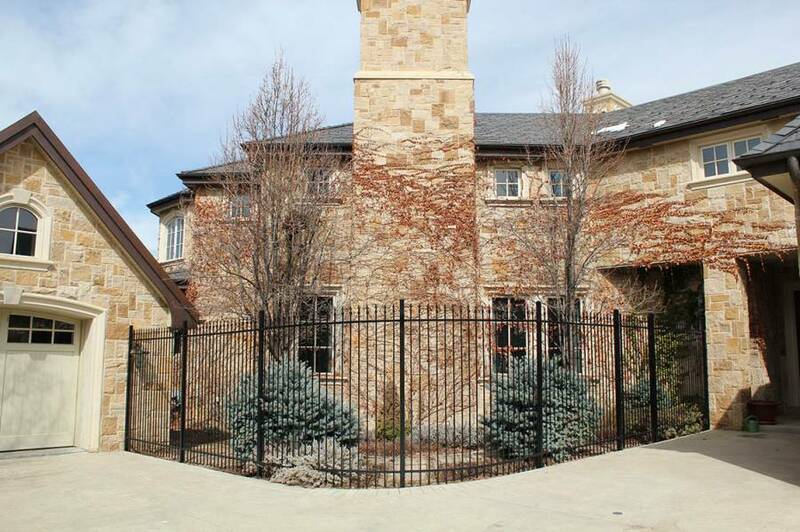 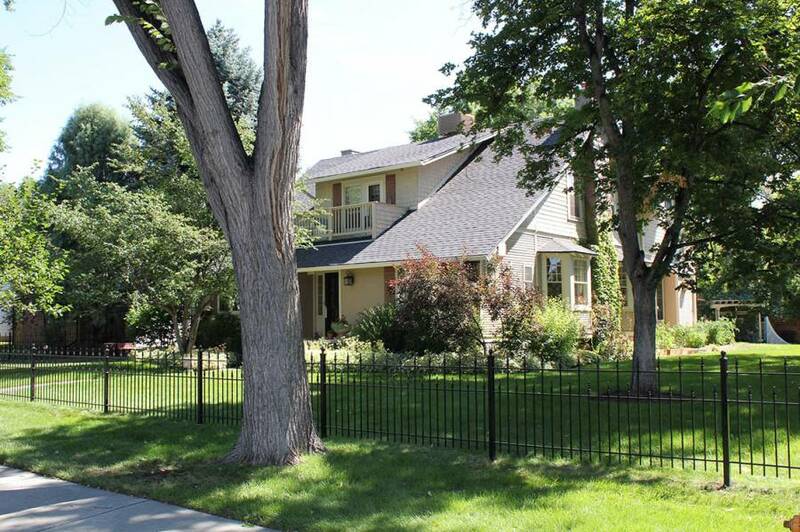 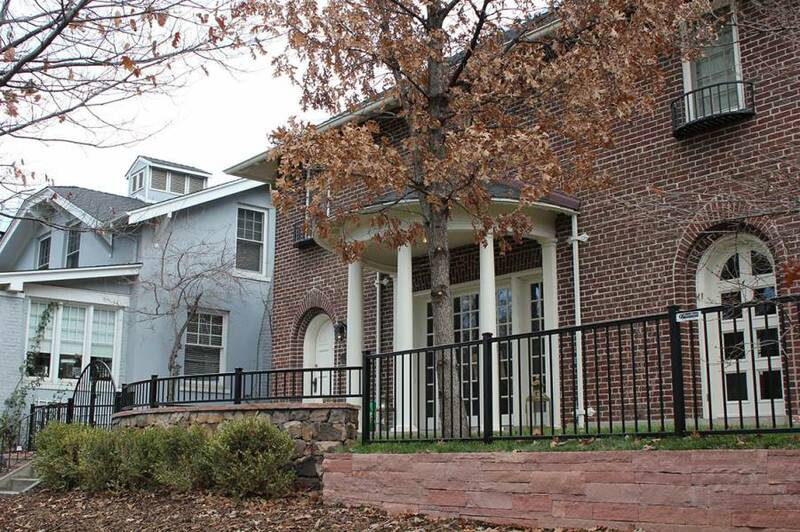 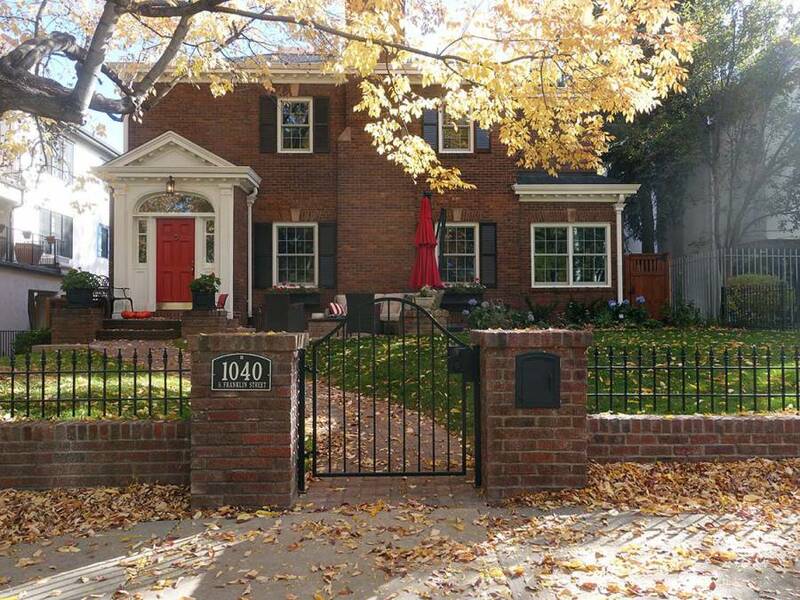 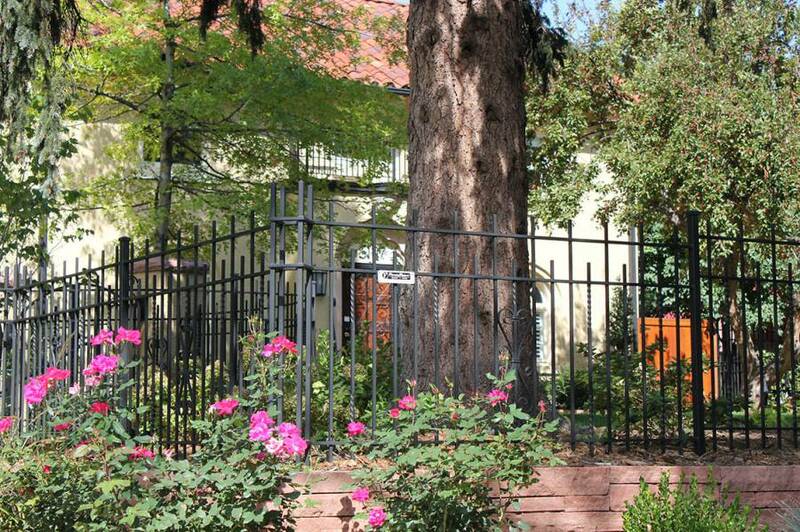 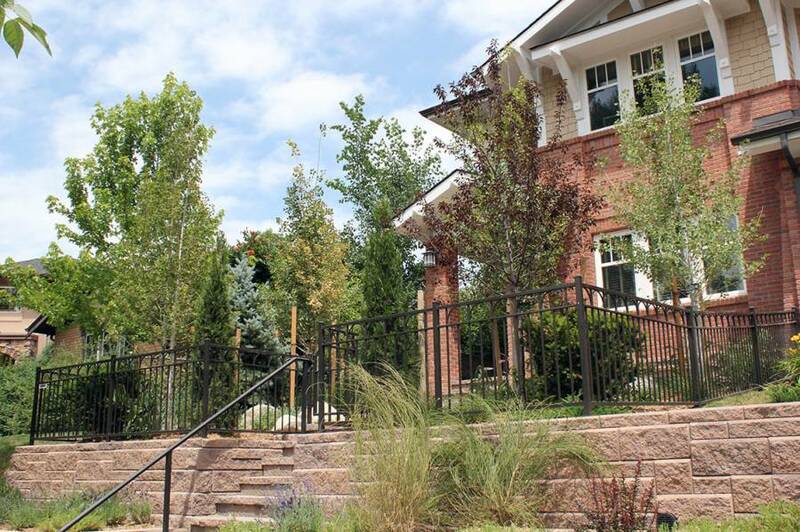 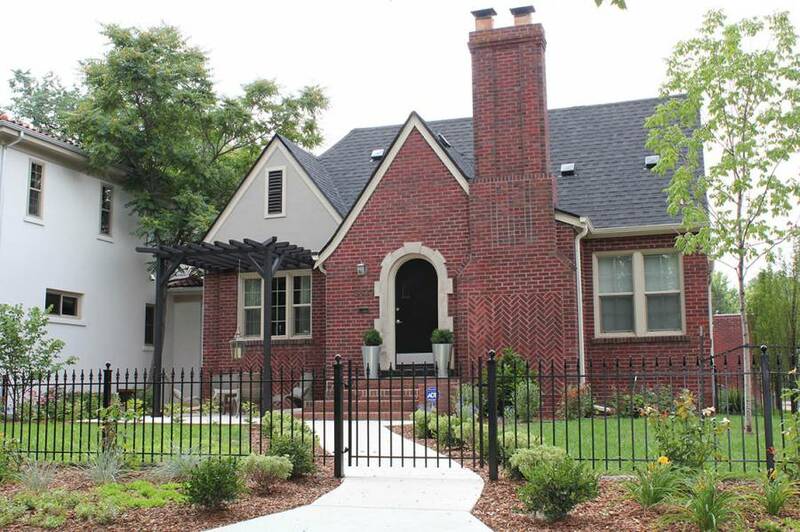 We can manufacture iron fencing, railings, gates and arbors to meet any of our clients’ needs as well as historic design criteria. 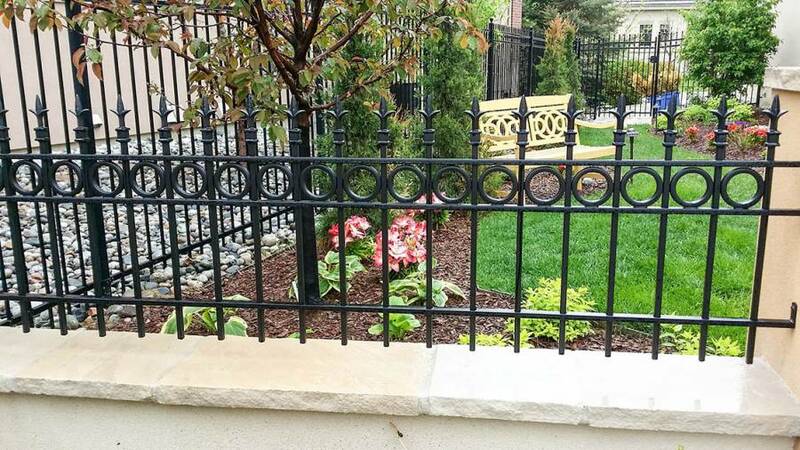 Because we fabricate our own iron, we are able to control the layout of the posts and navigate through any potential obstacles in the terrain. 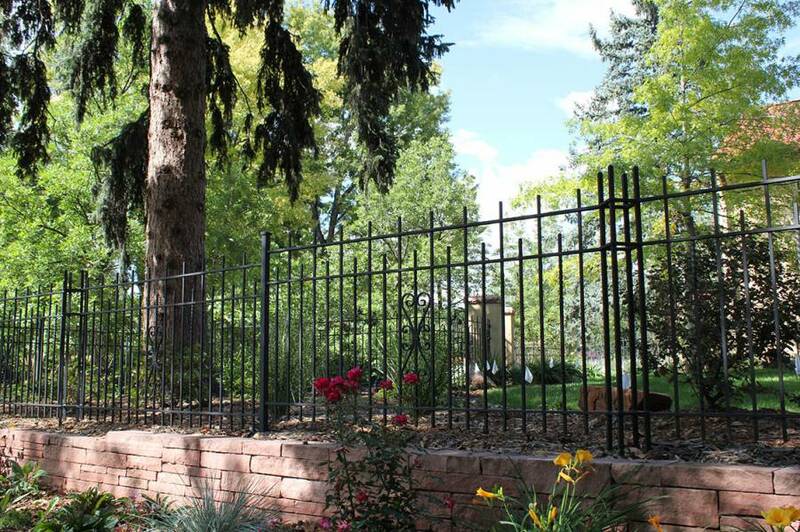 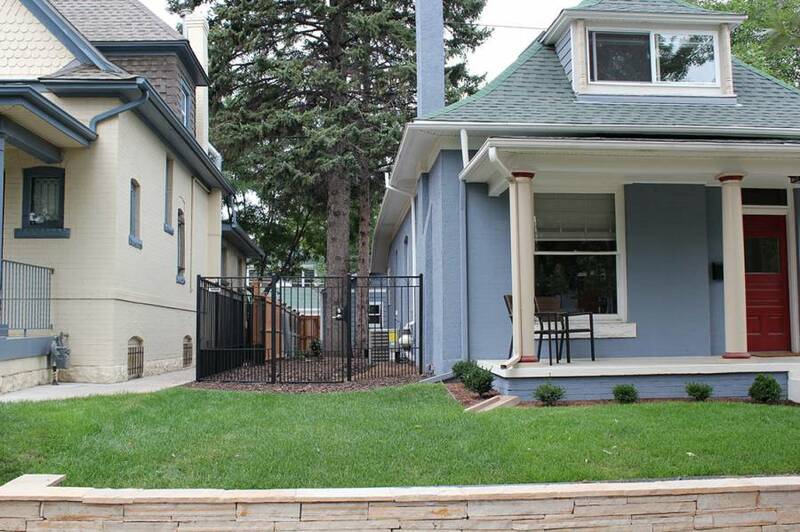 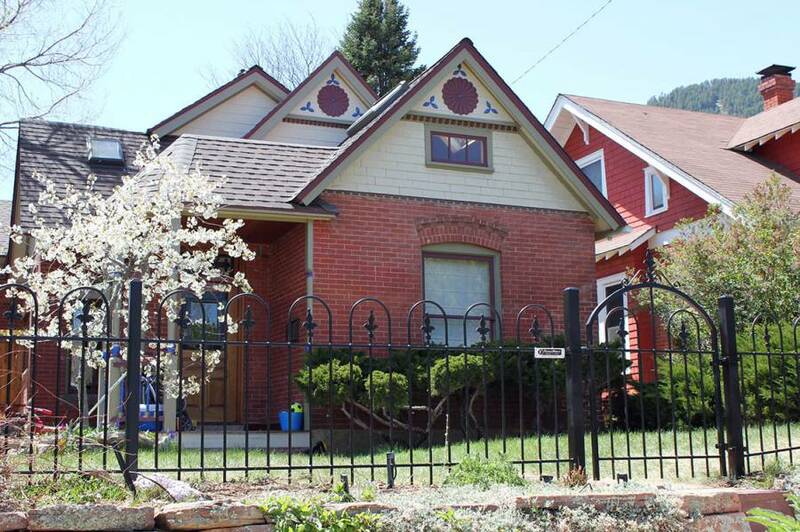 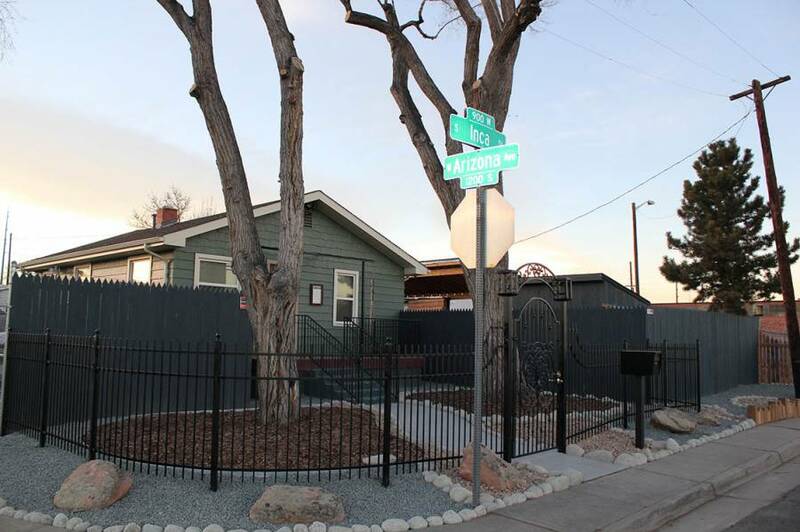 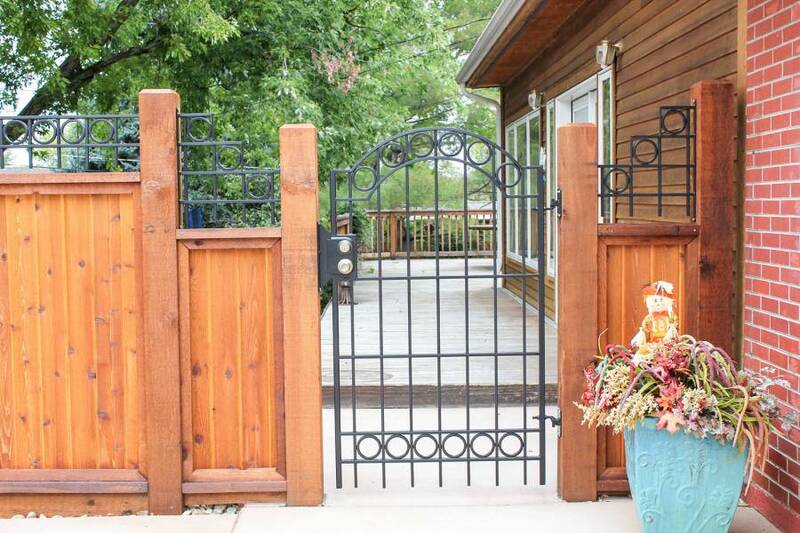 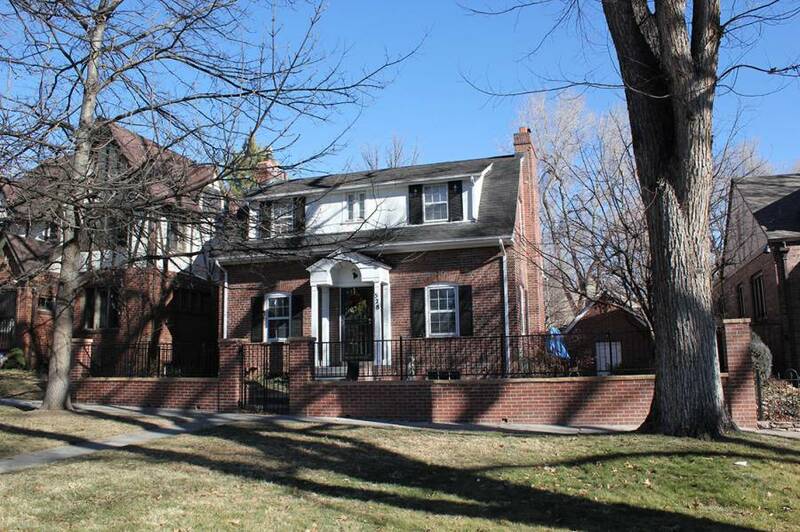 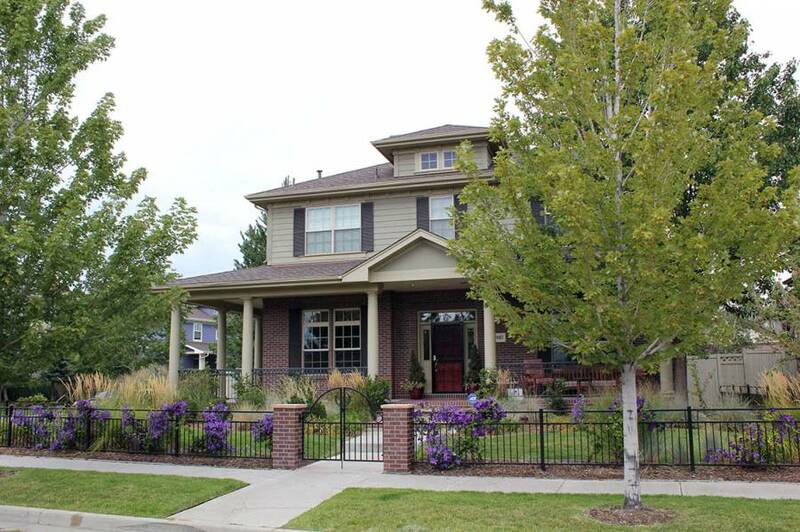 The end result is that you have a beautiful fence that is made specifically for your property. 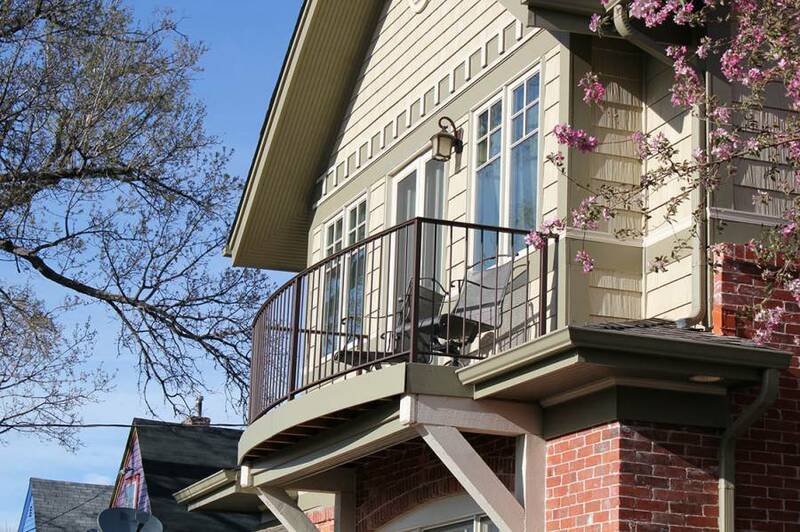 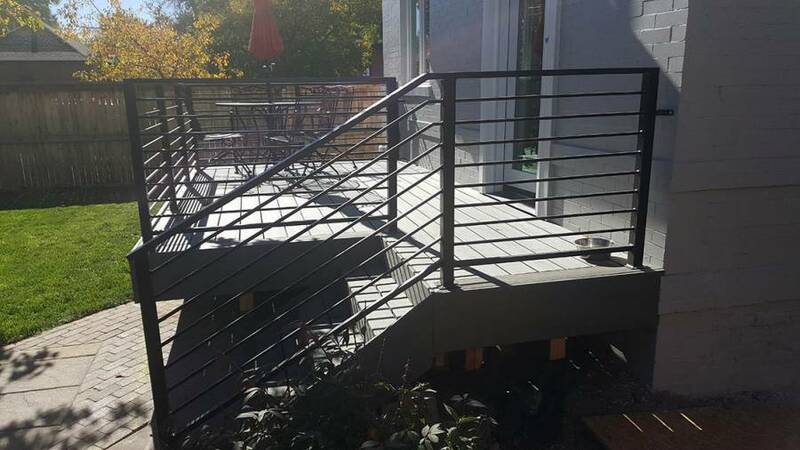 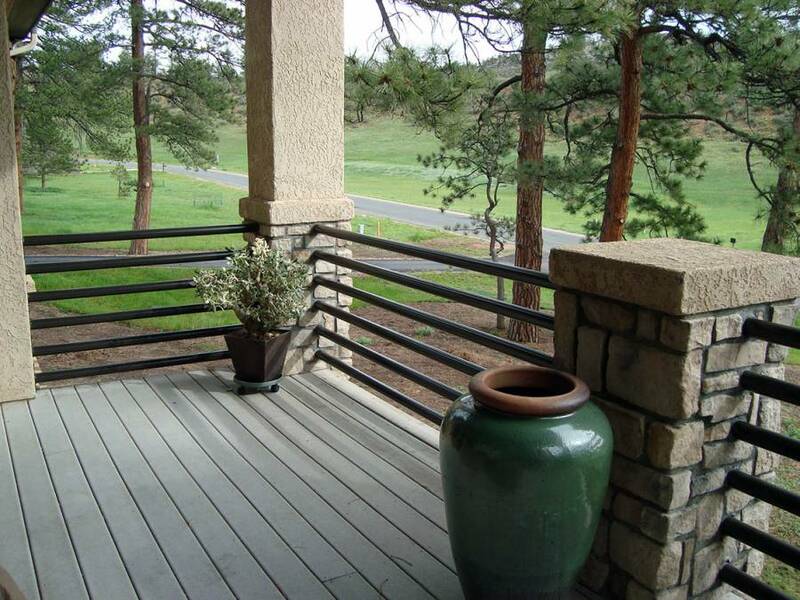 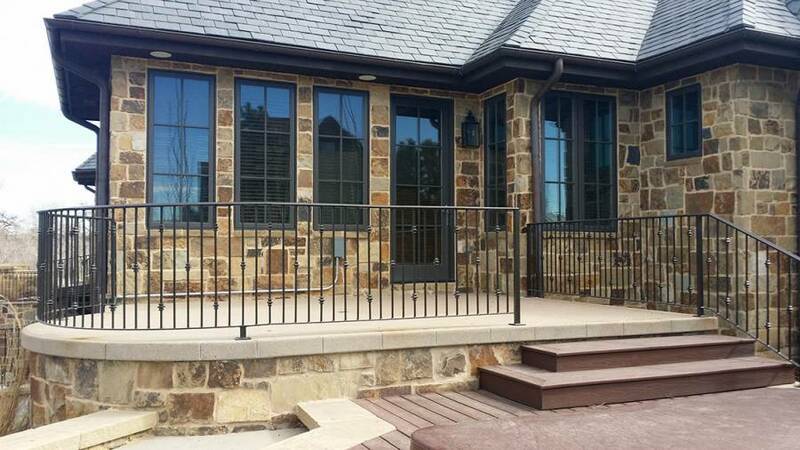 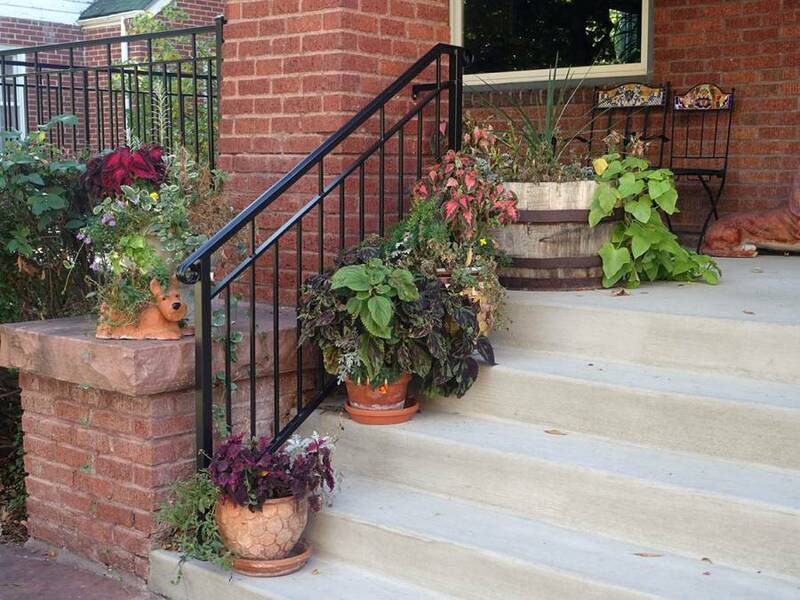 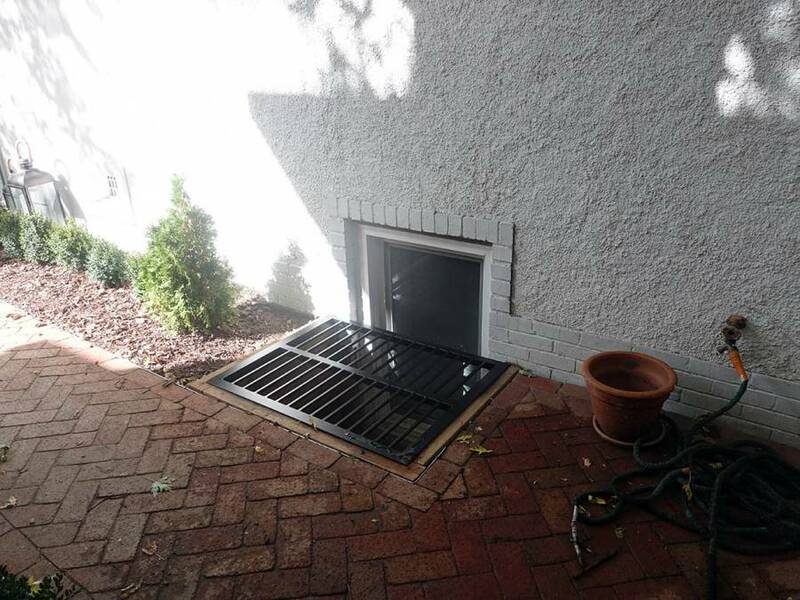 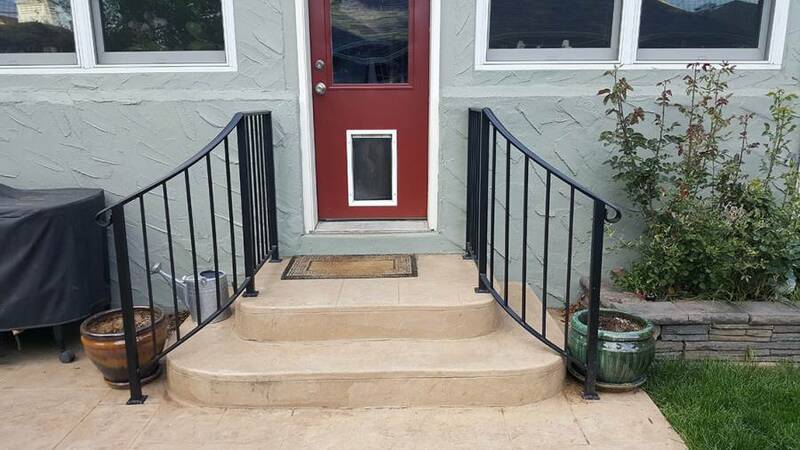 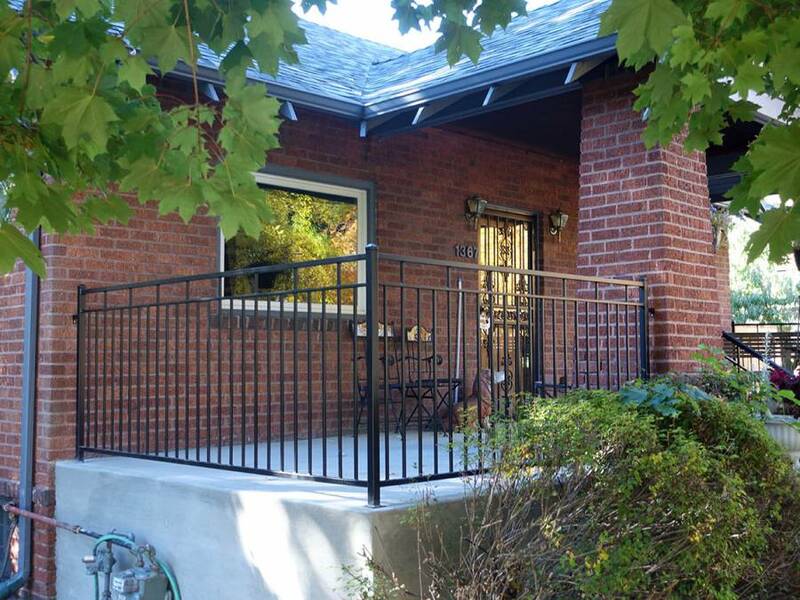 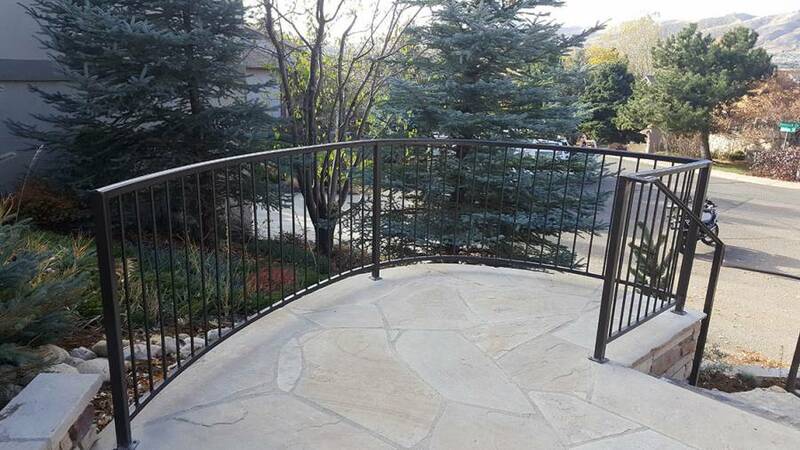 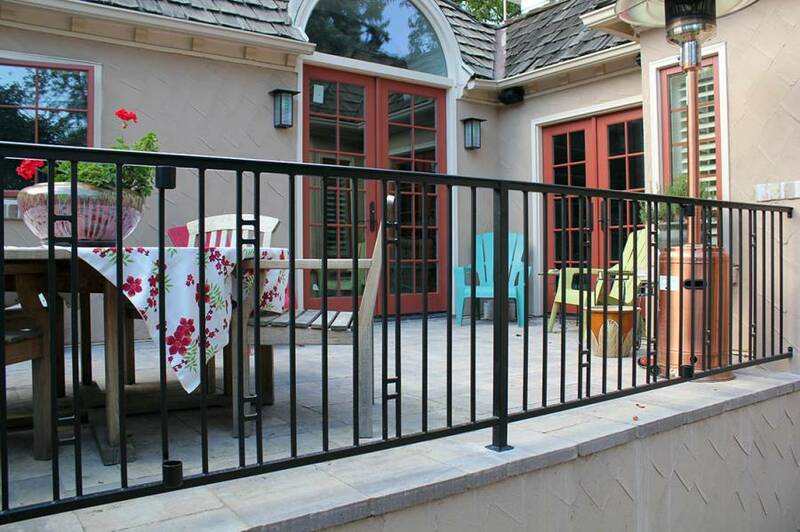 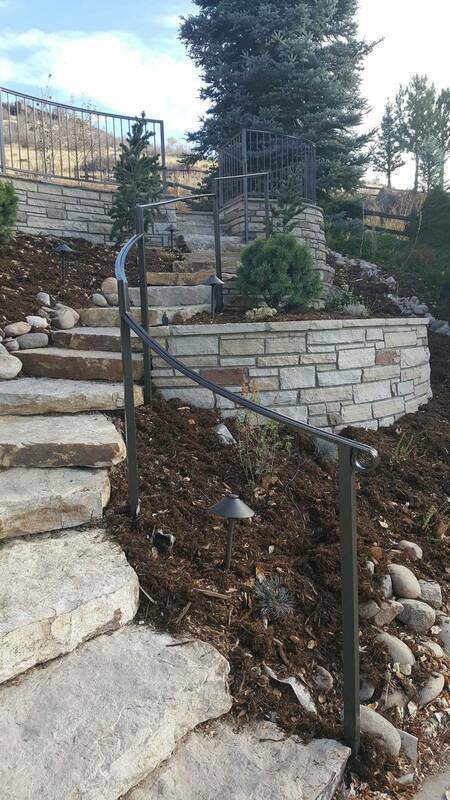 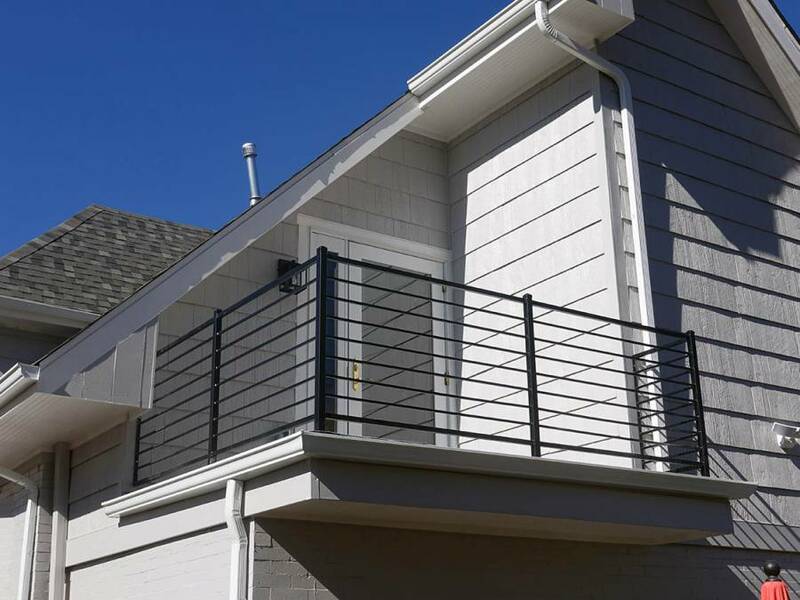 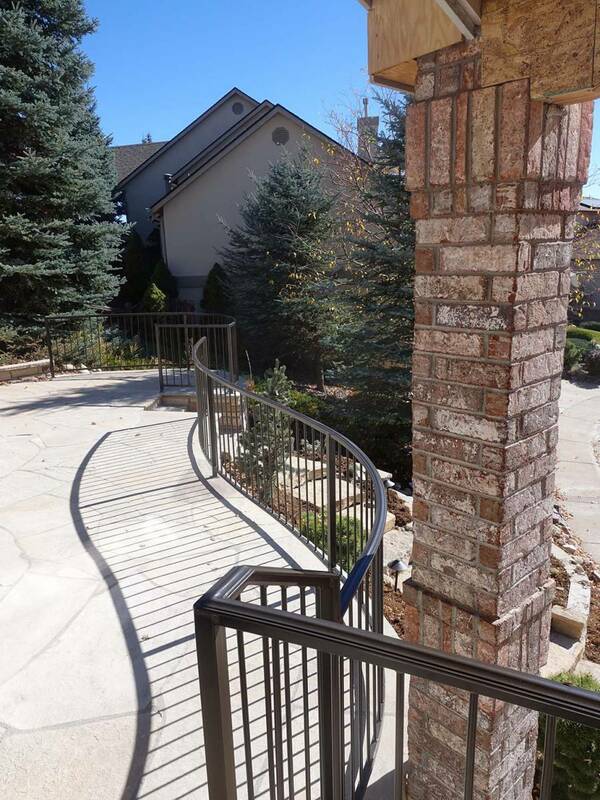 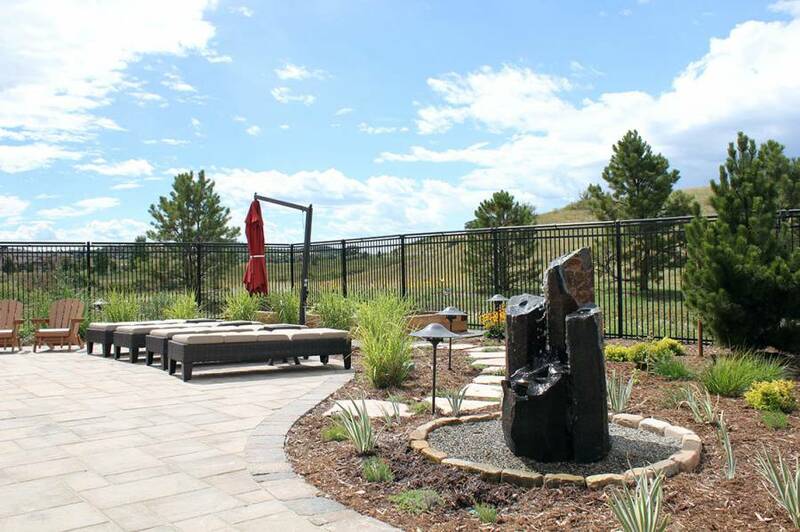 In addition to iron fencing, we fabricate handrails, custom gates and Juliette balconies.